Talbot County is susceptible to flooding and flash floods any time of the year, but flooding is most common in the spring and summer. Flooding is primarily caused by high tides and rainfall combined with winds from the southeast which impair water drainage, including tropical storms and hurricanes. 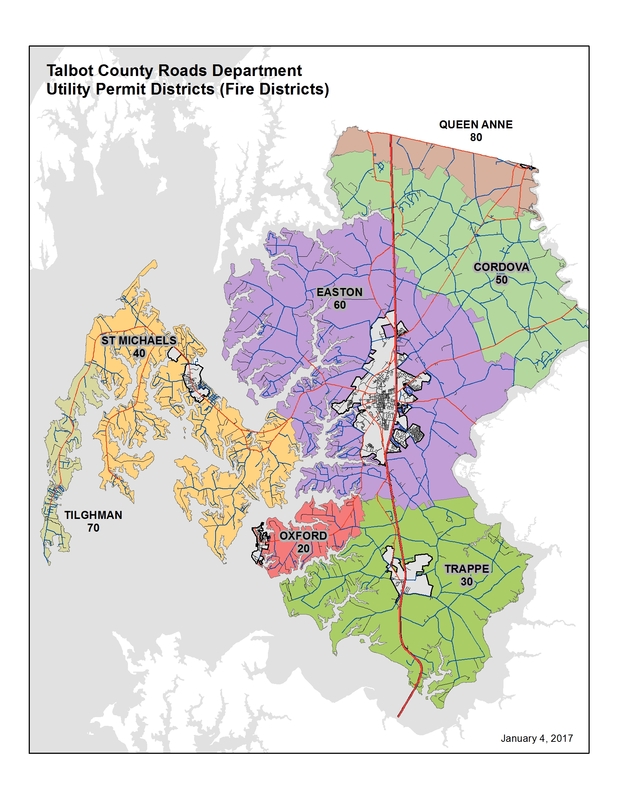 Areas of the county most prone to flooding are those closest to the shoreline such as Tilghman Island, Neavitt, Oxford and St. Michaels. When flooding occurs, the County is most concerned with access to Route 33. If this main road becomes inaccessible, many communities in Talbot County from Tilghman Island up to Easton may be cut off from evacuation routes and emergency access. 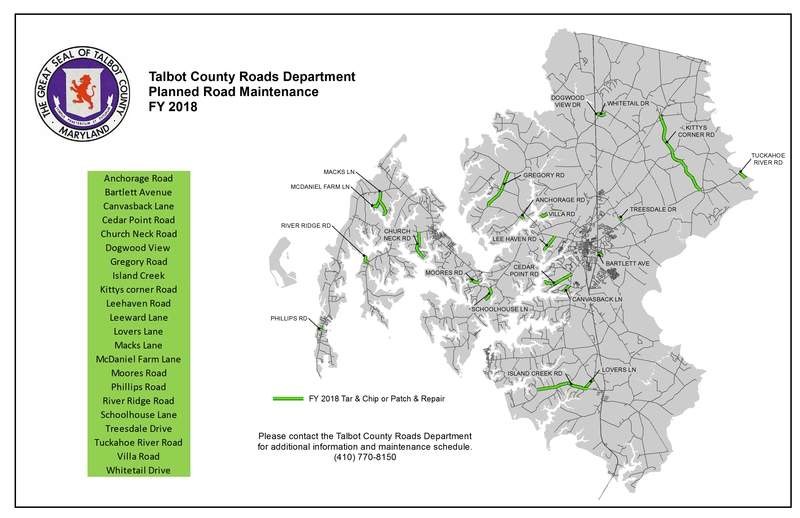 Talbot County Historically Flooded Roadway Locations. Listen to the radio or television for Flood Watch (flooding is possible) and Flood Warning (flooding is expected) alerts. If advised to evacuate your home, do so immediately. Don't forget to protect your pets or take them with you. If flash flooding might occur, move immediately to higher ground. If possible, move essential items to an upper floor. Disconnect electrical appliances. Shut off electricity, water, and gas service in your home. Listen to a battery-operated radio for weather reports and emergency alerts. Gather your emergency supplies. Have a Go Bag ready. 24 inches of moving water can move a full size pickup or SUV. Do not drive onto flooded roads or around barricades. "Turn Around Don't Drown" Safety Tips. If your car stalls, abandon it immediately and climb to heigher ground. Don't forget to take your Go Bag. Leave early and follow recommended routes. Flood dangers do not end when flood waters begin to recede. You will be advised through emergency announcements on radio, TV, or your Talbot County DES mobile app when it is safe to return home. Inspect your home's foundation for cracks or other structural damage and document the damage with images to support insurance claims. Do not enter if water remains around your house. When entering, use extreme caution and watch for loose plaster, ceilings that could fall, gas and electrical hazards and animals such as snakes.